FMS Dental Hospital: Bone Grafts Treatment Cost in Hyderabad, India. 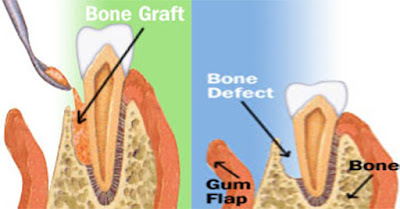 Bone grafts are bone substitutes (powders/ gels/ sponges) etc., which are placed in the diseased areas to enhance new bone formation with application of regenerated techniques. · Fisiograft ( gel /sponge).